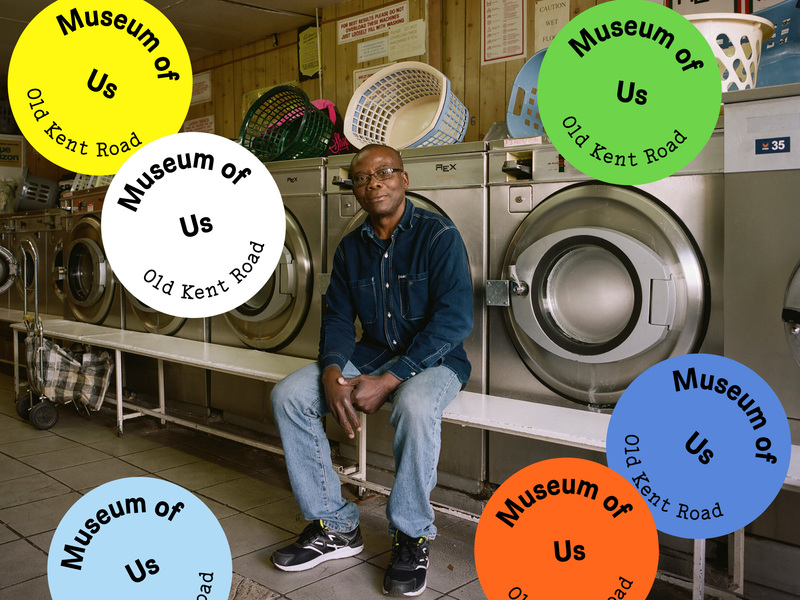 Museum of Us is a free exhibition and series of workshops, events and tours, celebrating the area’s people and history. The exhibition is taking place at 231 Old Kent Road, London SE1 5LU and marks the launch of this exciting new community space. Join acclaimed photographer Suki Dhanda for a special workshop, offering an introduction to portrait photography. Suki has photographed a vast range of people from past prime ministers to actors, musicians and sport personalities to everyday people in their environments. 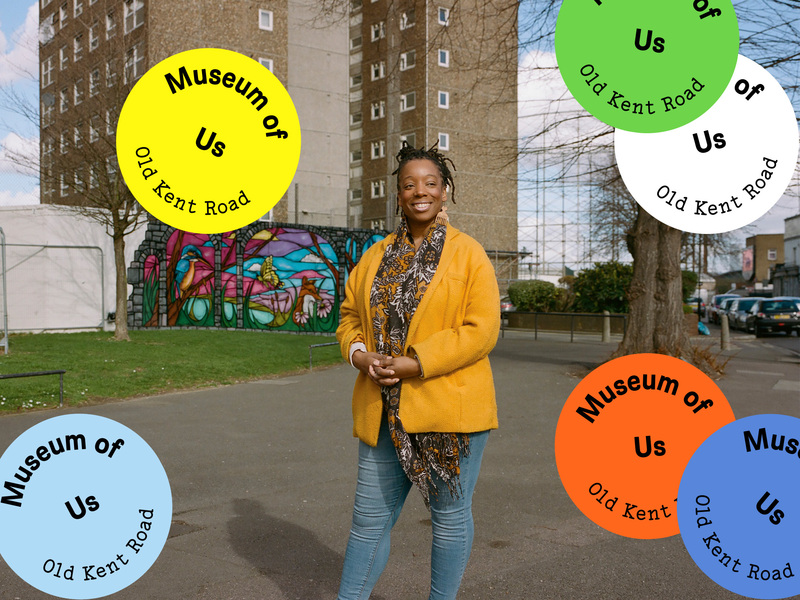 Following her specially commissioned portrait series for the 231 Old Kent Road community project, Suki offers a masterclass on how to capture the perfect portrait, and in turn celebrate the character, soul and personality of a person and a place. No previous photography experience needed. If you do not have a professional camera, come along with your iPhone or camera phone and join in! The heritage of the Old Kent Road area is steeped in stories and tales of the dozens of coaching inns and grand historic pubs which once lined the roadside. This special walking tour, curated to celebrate the launch of the 231 Old Kent Road community space, explores the history of ten of these impressive public houses and the architecture and design of the buildings. Hear stories of lost pubs, converted pubs, and present-day thriving pubs, led by local researcher and designer Diana Cochrane. Please bring your own local pub stories and photos along. We would love to share your images and memories from local Beano’s or boxing matches. The tour starts at 231 Old Kent Road and will finish at the Lord Nelson for a pint. Discover one of the exciting creative industries from the Old Kent Road area in this special craft workshop led by Weber Industries. Join us for an afternoon of craft and chat in the newly opened 231 Old Kent Road community space, as we learn about leather working, led by members of the local creative industry community. Discover one of the exciting creative industries from the Old Kent Road area in this special craft workshop led by Weber Industries. Join us for an afternoon of craft and chat in the newly opened 231 Old Kent Road community space, as we make jesmonite tea coasters, led by members of the local creative industry community. The Old Kent Road area accommodates a dense and diverse community of makers, repairers, designers and creators. On this special walking tour, led by members of the local industrial community, we visit a selection of studios, factories and workspaces, exploring how these places operate, the products they produce and the people who they support. The walk will begin and end at the newly opened 231 Old Kent Road community space. Regenerate Youth is a free youth event offering good food and good music with spoken word performances, careers advice and other activities. 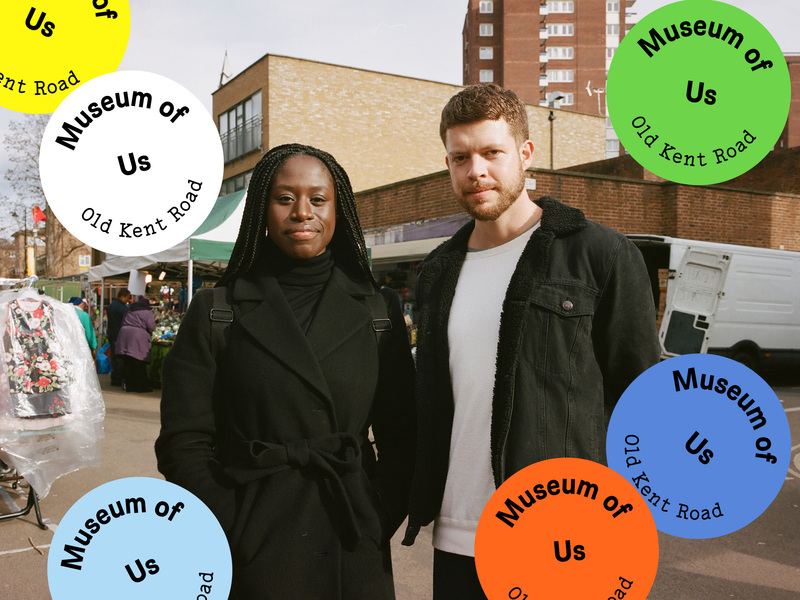 Discover, share and connect your ideas with young people in and around the Old Kent Road.